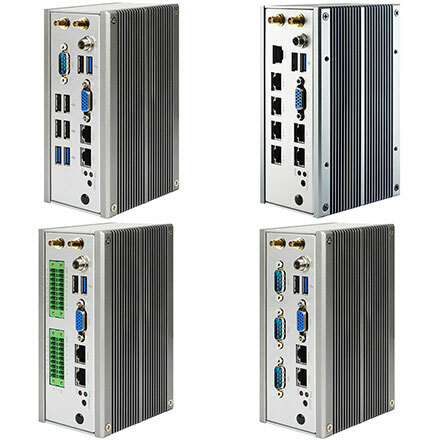 The HBFHP792X series is a ruggedized fanless automation PC. The DIN-rail mounting form factor is suitable to be used in control cabinet for industrial automation application. There are four models that can choose according to IO requirements.